Published on February 4, 2018 in Jobs. 0 Comments Tags: Black Lab Games, Job Opportunities, jobs, QA, QA Tester. Black Lab Games, the Perth studio behind Battlestar Galactica Deadlock and Star Hammer: The Vanguard Prophecy, are on the look out for a Quality Assurance Tester to join their team. Late January they put a call out for expressions of interest for the role, so if you think you’re up to the challenge get your application in asap! “If you enjoy breaking games – and helping put them back together in better shape – and want to work with a team with a proven track record of success, we’d like to hear from you! Test new and existing game features, and assist the development team with resolving bugs and improving the user experience. Have past professional experience as a software tester. You’ll also be a fan of strategy games (or at least have an understanding of the genre). We are looking for someone to join on a part time basis initially, with the possibility to extend to a full time role in the future. The role is based in our studio in the Perth northern suburbs. Published on December 5, 2017 in Events. 0 Comments Tags: event, events, Let's Make Games, Let's Make Party. 2017 is coming to a close, and what a year it has been! WA has seen award winners at the Tokyo Games Show, the Australian Game Developer Awards, and a shortlisting in Board Game Australia’s Best Australian Game; not to mention several Women in Games Awards recipients! There have been a wide range of events throughout the year to keep us entertained, from PlayUp Perth to the Game Foundry, PotLucks to The Page, and of course the Perth Games Festival, Unconference and Global Game Jam. New opportunities have arisen through successful Kickstarters, microgrants, and jobs, but so too have some doors have closed. So we would like to invite you, dear community, to join us in celebrating the year that was on Friday, Dec 8th. This is a casual event for all game-makers; come along and say hello, meet new people and have some fun! Other Info: Light nibbles will be supplied, but BYO refreshments (alcohol or otherwise); a drinks fridge is available onsite. ♿ Accessibility: This venue is not wheelchair accessible, due to steps at each entrance. Volunteers are available to assist in moving mobility scooters or wheelchairs over these threshold, but we understand that this is not an optimal situation. We apologise for the inconvenience, and efforts will be made in future to better accomodate all community members. Published on July 12, 2017 in Jobs. 0 Comments Tags: Binary Space, Game Design, jobs, Writing. Following a successful search for a concept artist Binary Space now have two new positions open for a Game Designer and Writer to join their team. The creators of Zombie Outbreak Simulator are lining up a brand new zombie game and if you have the skills you could shape the apocalyptic future they create. This is the very start of this game, and so together with the team you will have full creative control to make the game you want to make. We want to bring something new to the zombie genre, rather than the same old thing that’s been done to death. You should be a fan of zombies – so you’ll know what makes zombies great, and also what’s been done so many times before that it’s time to do something else. 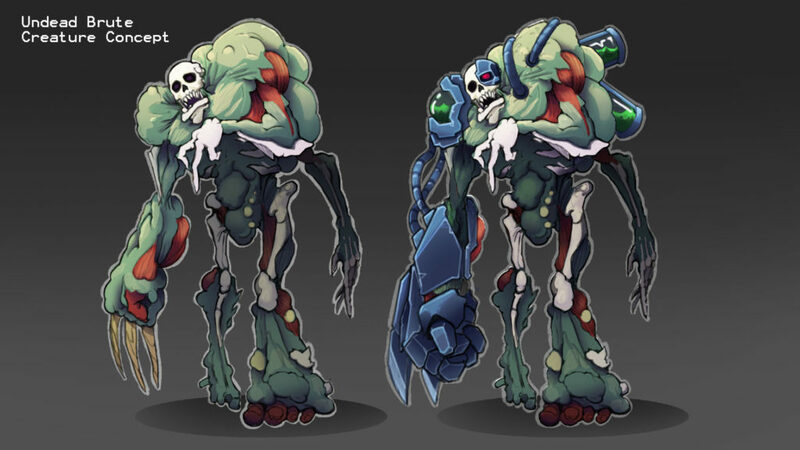 We’ll discuss our current ideas for the game in more detail during the interview process, so you can get a better feel for whether this is the right project for you. In your email, describe why you’re interested in this position. Let’s Make Games, with the support of our Principal Partner Screen Australia, are proud to present #CTRLDEV, a game development chat with industry leaders. 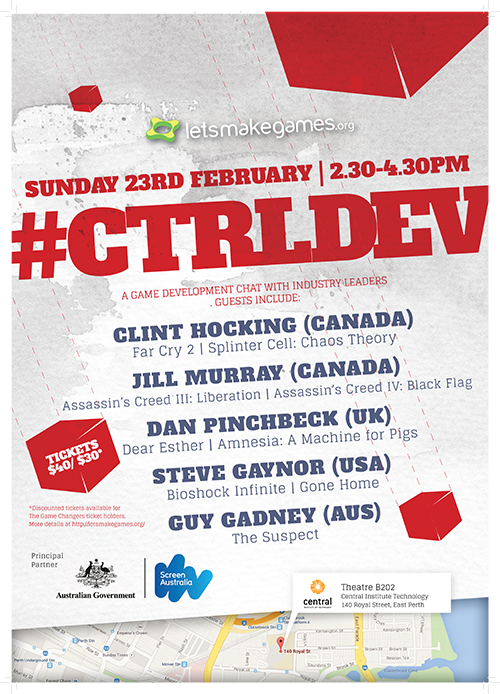 What: #CTRLDEV – A game development chat with industry leaders. #CTRLDEV is a professional game development chat with international industry leaders. 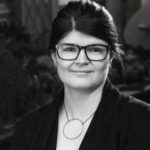 Two panel discussions will focus on the technical and career aspects of working in the games industry, to complement the narrative and storytelling discussions of The Game Changers series at the 2014 Perth Writers Festival. The Indie Session, all about getting an independent studio off the ground, and what it takes to make a game that can stand out with only a small number of developers. The Studio Session, with discussions about finding jobs in a larger company, studio culture, and the production pipeline involved when working with internationally renowned and critically acclaimed franchises. Both panel talks will have substantial time dedicated to Q&As from the audience, as well as a refreshments break in between. Discounted #CTRLDEV tickets are available to attendees of any 2014 Perth Writers Festival The Game Changers series. For more details on ticket prices and event details, please go to the Eventbrite page. This event is possible thanks to our Principal Partner, Screen Australia, and the Perth International Arts Festival. 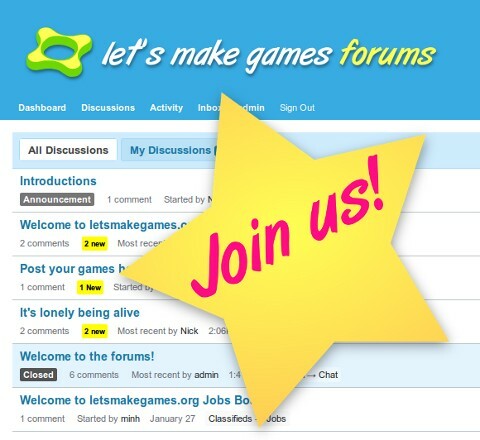 Let’s Make Games forums are live! Published on February 2, 2011 in General. 0 Comments Tags: announcement, forums. Initially, we’d just make the same recommendation: “Post it to the PIGMI mailing list!” After all, it’s the anarchic cultural heart of the Perth indie game development scene and home to all kinds of community discussion. Then we thought… maybe people want to see profiles of other members, and maybe they also want persistent threads that they can update and keep current, and maybe there is something else we can offer. 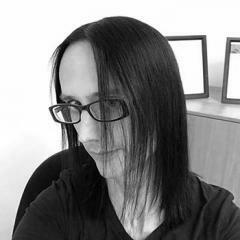 Rich will moderate the Challenges board, where we will issue various game development challenges to the community! We’ll also have General Chat and Games categories for discussion and posting of games (including works-in-progress). You searched the Let's Make Games archives for jobs.